or, if you are new to this site, please REGISTER first. 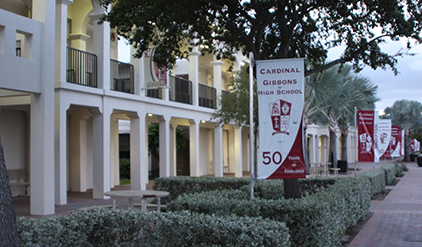 © 2015 by Cardinal Gibbons High School. All Rights Reserved.